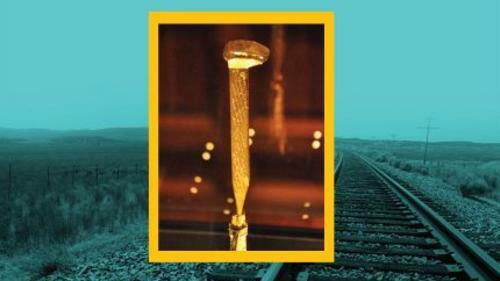 Don’t miss your chance to see artifacts from the transcontinental railroad on exhibit at the Utah State Capitol for this 150th anniversary celebration. 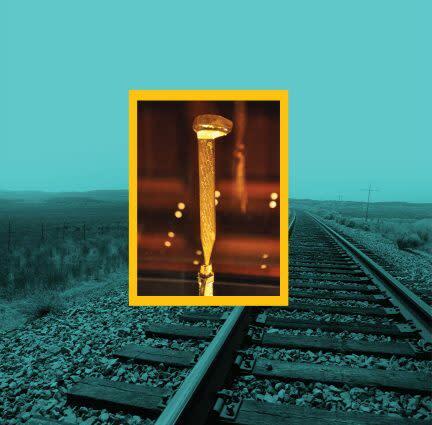 For the first time since May 10, 1869, three out of four of the spikes used at Promontory Summit to signify the completion of the railroad, along with the original 1862 Pacific Railway Act signed by President Abraham Lincoln, will be on display in Utah. Traveling from the National Archives and from Stanford University, these and other artifacts have been assembled to educate and inspire millions of Utahns and visitors from across the globe. Exhibit is FREE and open to the public.